The 14th edition of the Asia cup has completed on September 28. The Indian team clinched the title for the seventh time which is most by any team in the history of the tournament. They are unbeaten in the tournament and played a couple of close games. Bangladesh started the tournament with a positive note before losing two back-to-back matches. 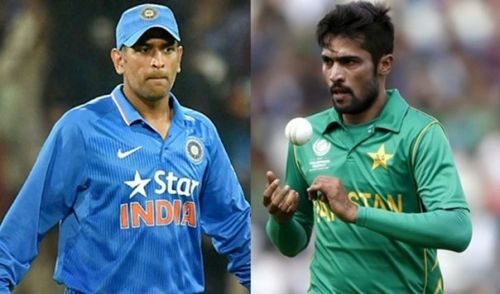 They destroyed both Pakistan and Afghanistan in the Super Four before surrendering to India in the finals. Afghanistan was in good form throughout the tournament but they failed to qualify for finals as they lost a couple of close games. Sri Lanka continued their poor performance and knocked out of the tournament without winning even a single game. Pakistan was good against Hong Kong but miserably failed against Bangladesh and India. Hong Kong gave India a scare before losing to them and were eventually knocked out of the tournament. The middle-order batsman from Bangladesh, Mahmudullah was in decent form since the start of 2018. However, he did not live up to the expectation as he could manage just 156 runs in 6 innings at an average of 26, something that was least expected from the veteran batsman. He scored a match-winning knock of 74 against Afghanistan. Barring the knock against Afghanistan, he struggled to convert his scores into big. Mahmudullah, who can also bowl, picked up three wickets in the Asia cup 2018.